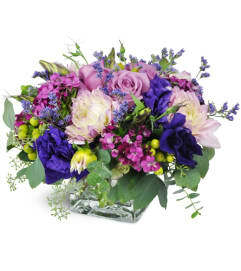 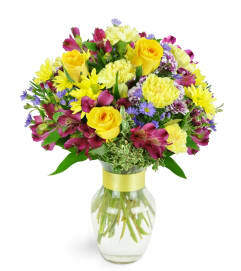 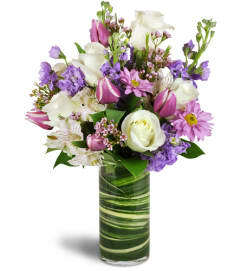 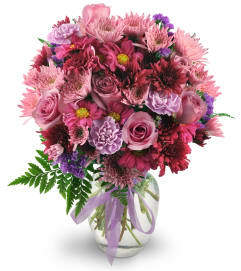 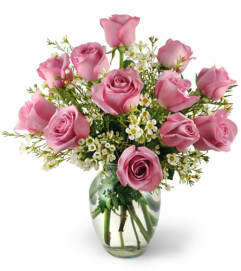 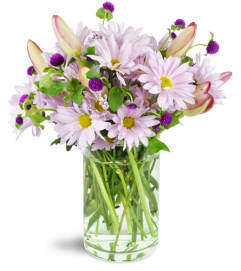 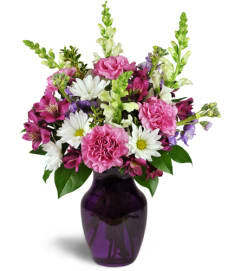 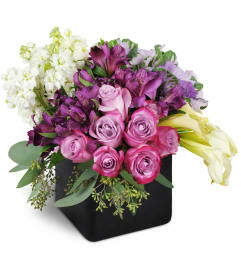 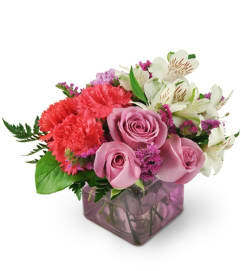 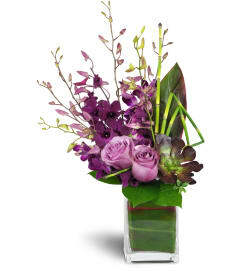 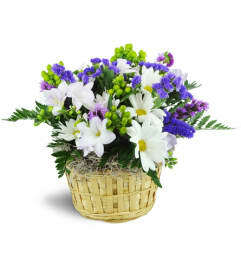 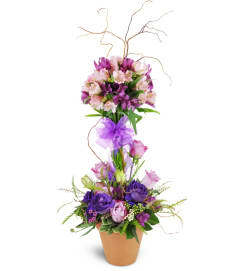 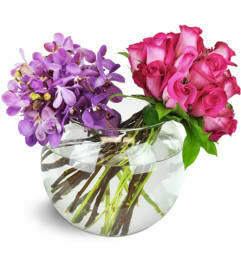 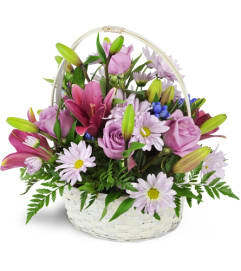 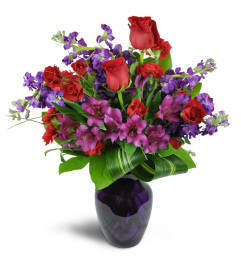 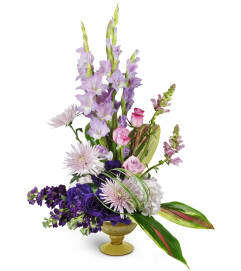 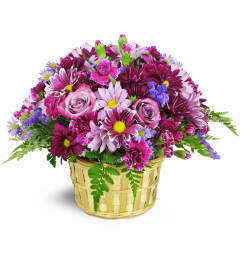 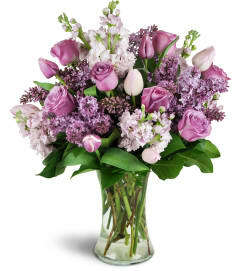 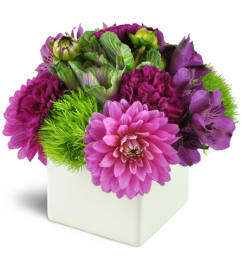 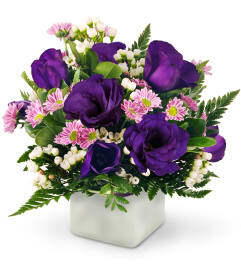 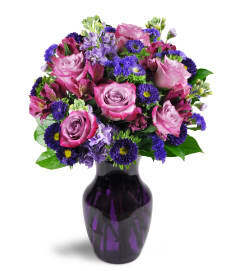 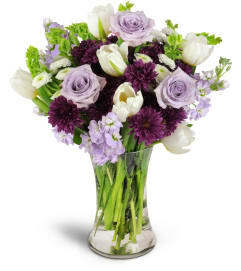 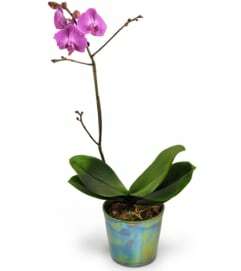 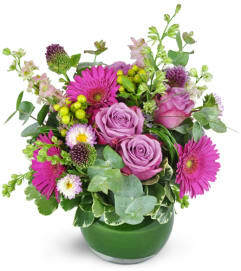 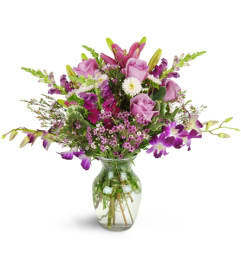 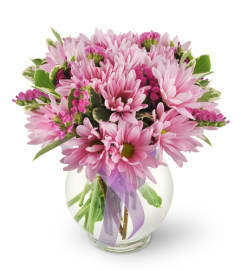 Purple flowers are in a league of their own! 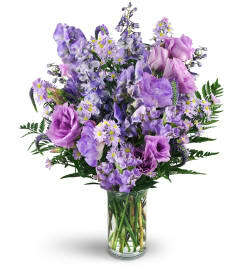 From rich plums to delicate pastel lavenders, we have purple bouquets that convey just about any message you'd like to send. 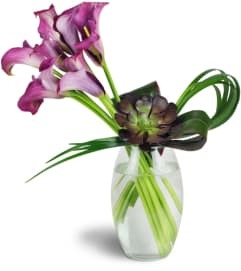 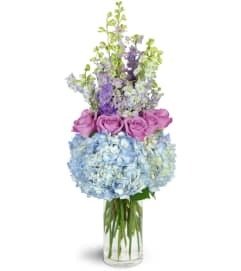 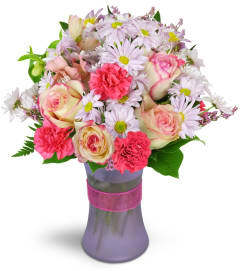 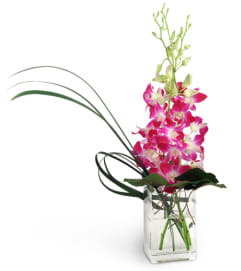 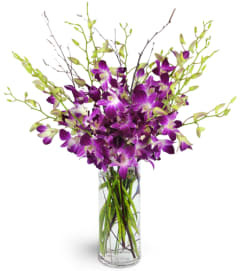 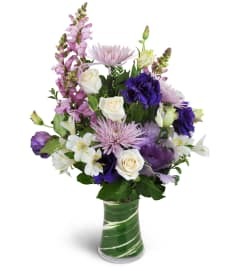 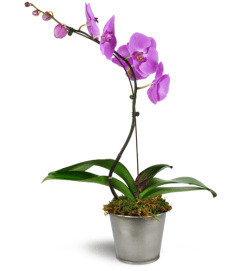 The beautiful tones of purple have long been a symbol of royalty - make your loved one feel like a king or queen with a stunning, vibrant arrangement from Blue Iris Florist.